Excitingly our membership continues to grow, as 21st Century Rotary appeals to those who have limited capacity, but are enthusiastic to share ideas, create new solutions and in a time that suits their lifestyle. We still hope to draw even more people into our new approach to community development from South East Hampshire including areas around Petersfield, Horndean and the Portsmouth areas. Our meetings are Online and Offline, with plans to have flexible Face to Face meet ups at least twice a month, including within the projects we are undertaking. Are you interested? Our next Face to Face is on Tuesday 31st October, 2017 at The Old Custom House, Gunwharf Quays, 6.00 to 8.00.pm. A time to meet each other, share ideas and talk about projects we are working on. “Anybody remember Systemic Exertion Intolerance Disease (SEID)? I haven’t heard it mentioned since 2015 when I gave my first awareness talk. However, the diagnostic criteria still seem the best way forward to me, in terms of what to look for when looking for a diagnosis. “As I said back in 2015, I have ALL of the above. 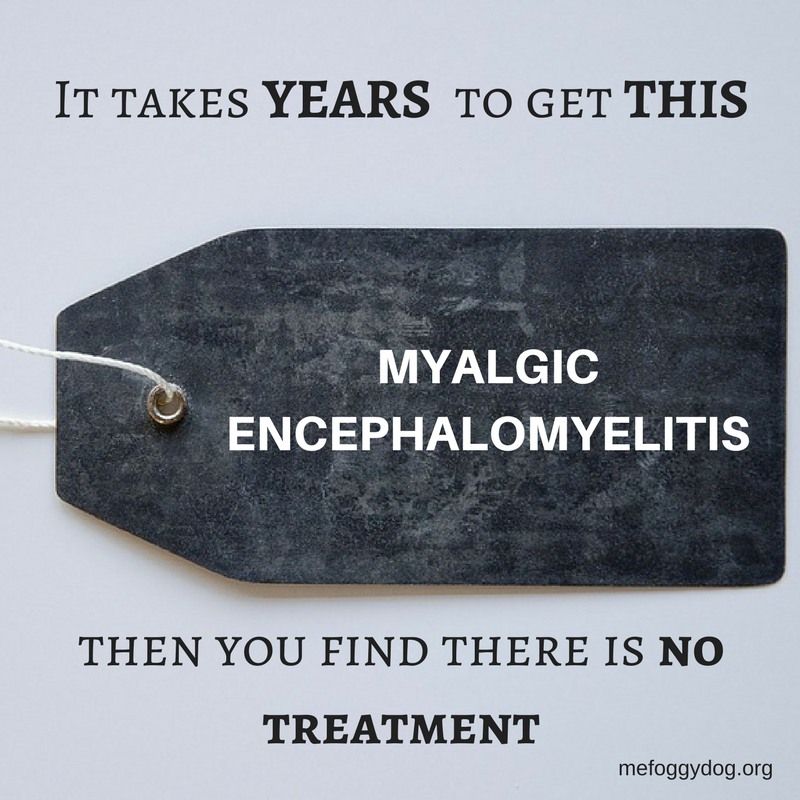 If I ever doubt my diagnosis all I have to do is refer back to the criteria to be reassured that, yes, I do indeed have the dreadful illness that is currently known as ME/CFS/SEID…and a few other abbreviations! I have lost count of the number of times I have spoken to other sufferers who, on good days, wonder if we have been misdiagnosed or are living in a dream world (why else won’t people accept us as ill?). 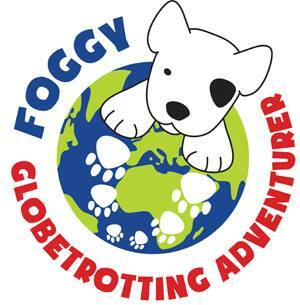 To read more about Sally’s experience please go to the ME Foggy Dog Blog Post. “On telly yesterday, Dr. Charles Shepherd (ME Association) and Jen Brea were promoting Unrest and raising awareness of ME/CFS. Dr. Shepherd said that it is relatively easy to diagnose ME/CFS. It may well be but it needs to be clear that many of us go through years of tests, unsatisfactory visits to the doctor’s office and stress before we receive that diagnosis. I had ME/CFS symptoms 3 years before I received the golden ticket AKA a diagnosis. My story is a common one. Janice and Tim heard Mr.Toilet speak at the Rotary International Convention in Australia, from when they have been very keen to help provide more Toilets in the world. To help communities to have better sanitation will lead to prevention of disease and continuing poverty. So we have teamed up with the Rotary Club of Cosham and Toilet Twinnig to put on our BOG OFF GAMES on Sunday 19th November, 2017 at Hillslopes Community Centre 5.00 to 8.00.pm to have some flushing fun, learn more about lack of toilets in parts of the world and raise a little bit of money to twin a toilet. Games include Spending a Penny, Toilet Duck, RollBall and many others for all ages. 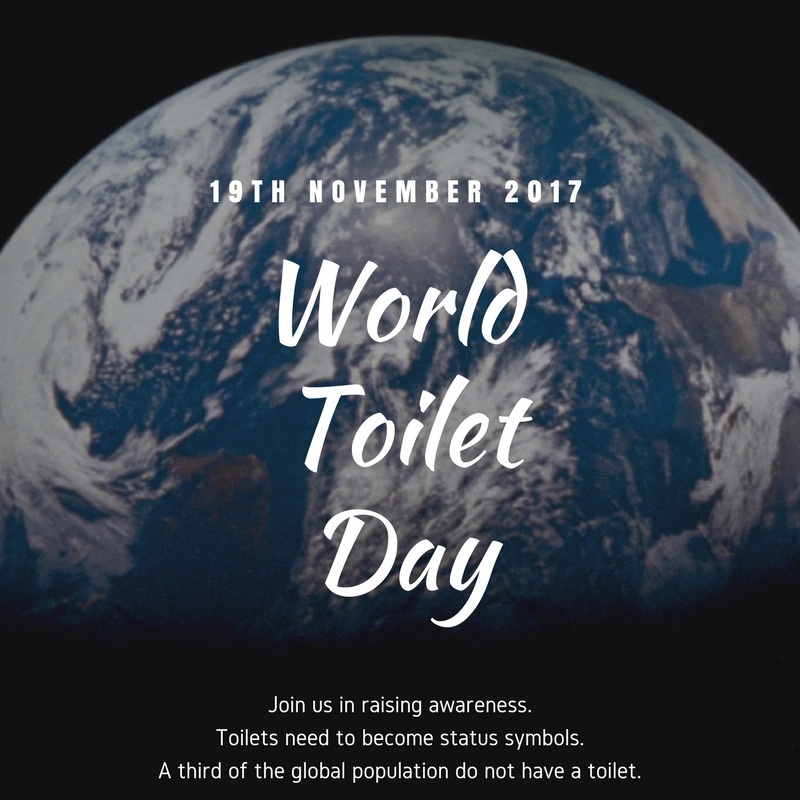 Great opportunity for teams of 4 of any age, £6 per team, to help with this simple way of celebrating World Toilet Day. 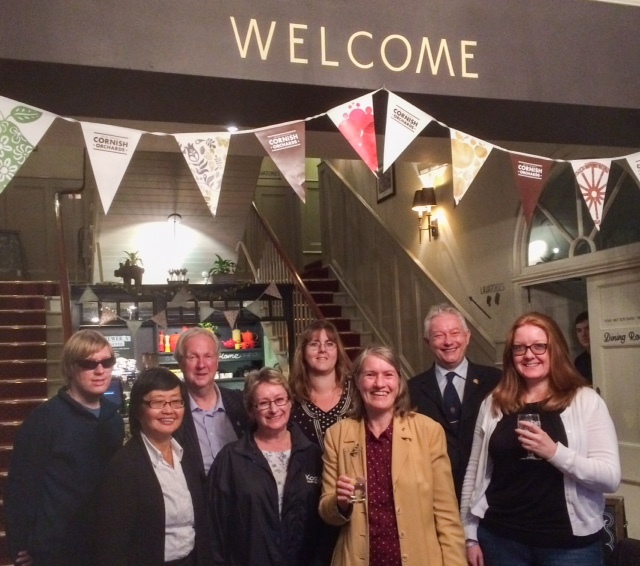 For more information about Rotary Social Innovation South East Hampshire please explore our website further and come and get involved.